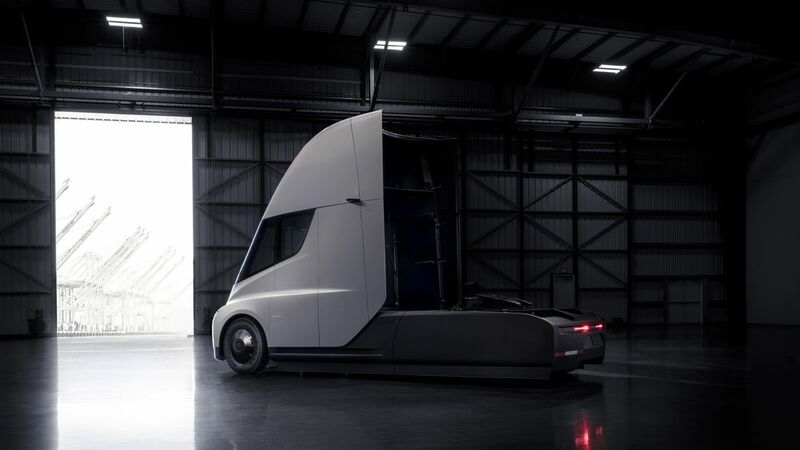 In a recent event held in California, a state of the US, Tesla has unveiled first of its kind ─ electric Semi-Truck, the next breakthrough in heavy loaders utilizing sustainable energy resources. Along with it, comes a new version of fastest sports car ever, Roadster, a smackdown to the fossil fuel-addicted automobile industry. 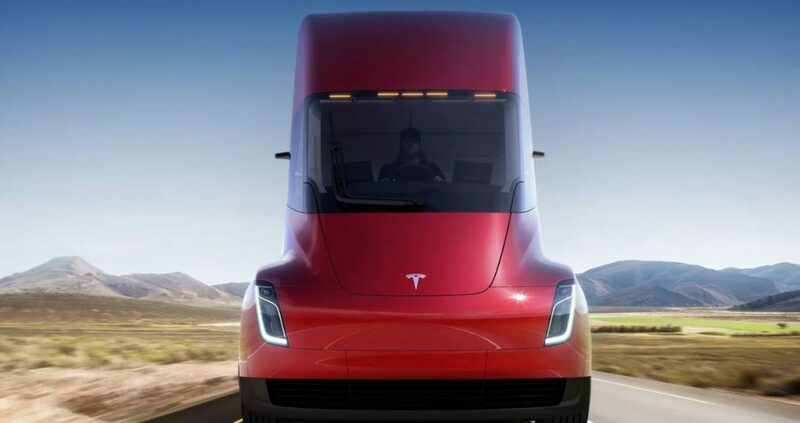 CEO Tesla, Elon Musk has done exactly what we expect to see from Tesla, as they attempt to make a semi truck that lives up to the brand’s recognition of making the future by innovating through technology. 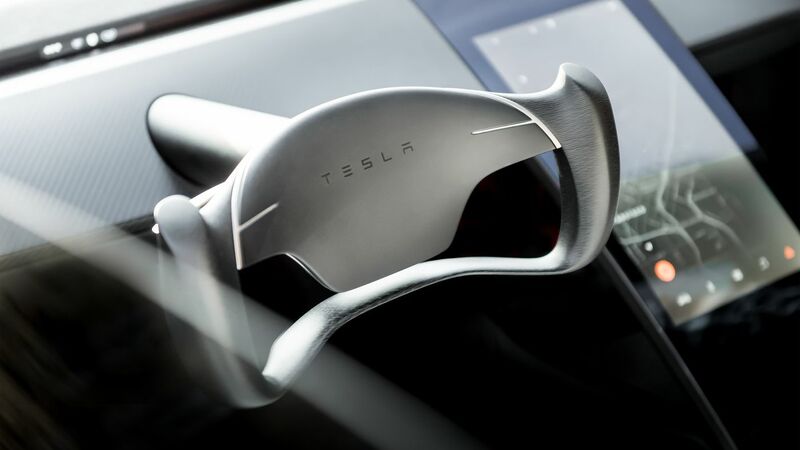 Musk revealed many features of both vehicles, which are expected for production by the end of 2020. 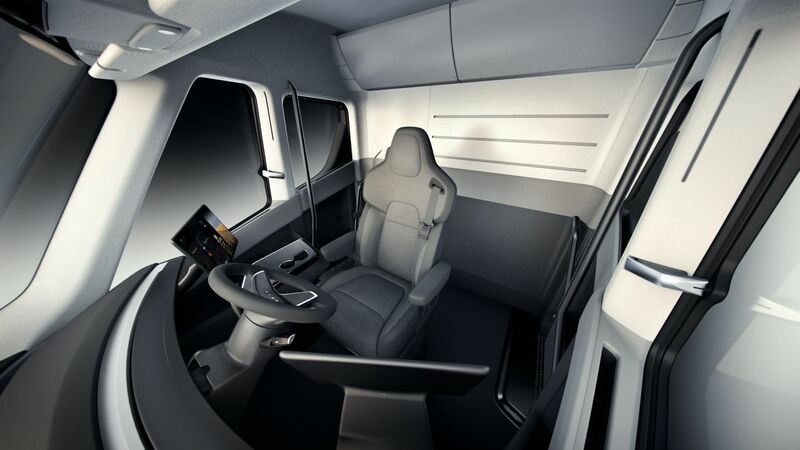 The semi-truck carries high-tech same as Tesla’s Model 3, including a turn signal and gear lever, but it had a different steering wheel since it didn’t require an airbag. The truck is categorized a Class 8 heavy-duty, 18-wheeler truck, having a max weight of 80,000 lbs. 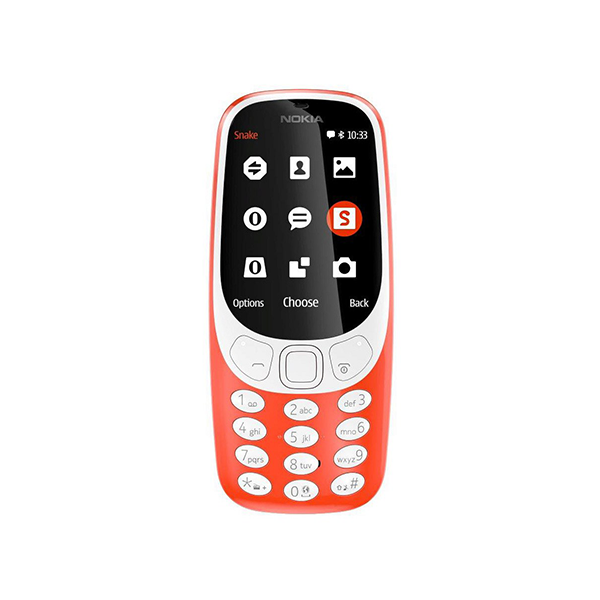 It will require 500-600 kW capacity for its battery. The truck will 400-mile range in 30 minutes. 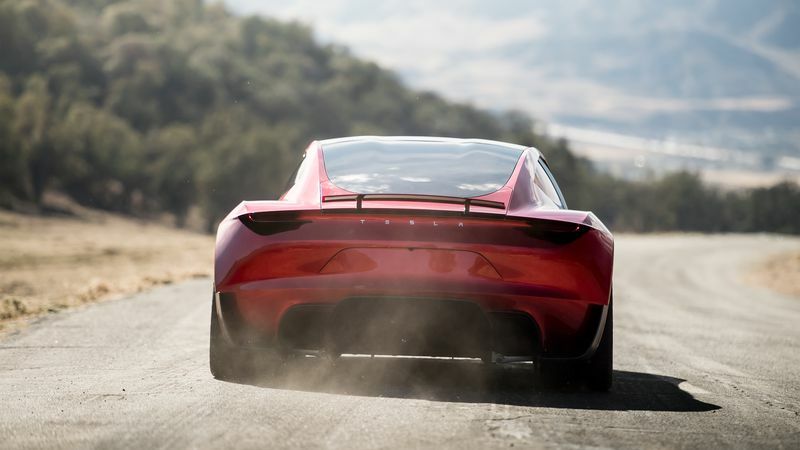 As for the 2nd generation of Tesla’s Roadster, the new version of the sports car, the competition will be a lot more tough for Porsche and Ferrari. 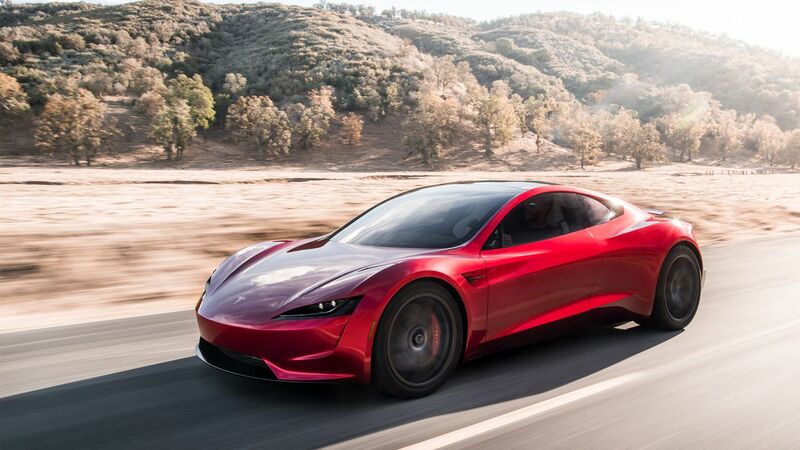 Musk claimed that this car will cover zero to 60 in 1.9 seconds, which if true would make it the first time a production vehicle breaking the 2-second record. The top speed of Roadster is estimated to be above 250 mph. The sports car has 200kwh battery pack and a 620-mile range per charge, or over 1,000 kilometers. Again, another record shattered. The vehicle has three motors, one in the front and two in the rear, all-wheel drive and torque steering. These two vehicles by Tesla are going to be a trendsetter for the automobile industry as the company is highly focused on using sustainable energy resources and autonomous tech.